Are you upgrading your computer? Usually your computer works fine until 3 years. After that period, we need to upgrade it because it’s getting slow. Especially if you regularly upgrade your software. 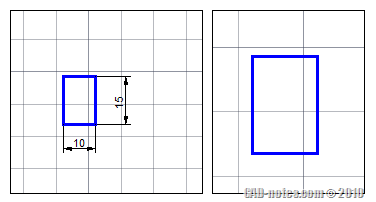 What would you do after you installed AutoCAD on your new computer? You will configure it, so AutoCAD would work like on your old computer. Setting up AutoCAD in new computer can be tedious. 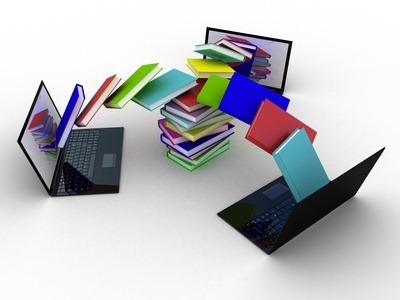 There are many files you need to copy and settings you need to configure. Is there a magic button to transfer your setting to your shiny new computer? The answer is no, there is no magic button. However, there is a tool that you can use to export your settings. It has limitation, but at least it helps the migration. You have to run AutoCAD from both computers at least once. You need to manually copy unsupported files from your old computer. See here what files are included and excluded when you export your settings. Now let’s try this tool. Close your AutoCAD. Then run export AutoCAD settings. xxxx is your AutoCAD version. The export AutoCAD settings tools will copy files that works with your custom settings into a zip file. If you want to examine the zip file, you need to install 3rd party file archive utility like 7ZIP. Windows built in utility can’t extract this file. You can export the settings from your old computer then copy the zip file to your new computer. On your new computer, you can run import AutoCAD settings. Remember, you must copy files that are not supported by this tool. Check the files in this list. You must test your migration after doing this. Don’t immediately format your old computer or throw it away before you are certain your new computer works well. Test in a production environment. You will need to copy AutoLISP and other customization files that are not supported. And if you install add-ons like the one from Autodesk Exchange apps store, you will need to install it on new computer. 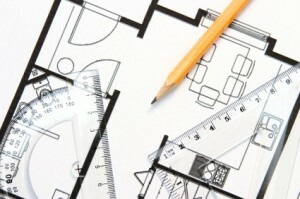 Since AutoCAD 2013, it has integration with Autodesk 360. If you use this and enable sync through the cloud, your customization is uploaded. All you need to do on your new computer is login. After you login, Autodesk sync will download your settings from Autodesk 360. It works pretty much the same with export and import tools above, but automatically run in background. Does it work seamlessly? I don’t have a problem with it. But I see some threads on discussion forums that say it doesn’t work properly. Sometimes it sync older customizations instead of the latest one. 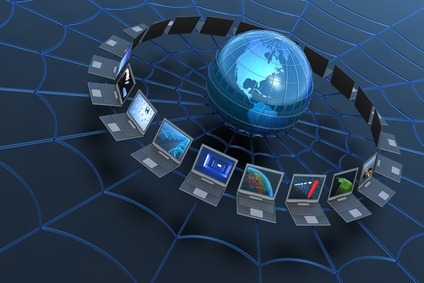 And one thing you should realize: You should enable the cloud sync only if you have exact same products on both computers. I have AutoCAD Design Suite at home, but vanilla AutoCAD at office. When I sync the settings, it creates Raster Design tab on my computer office. Of course I can’t run it, it just shows the ribbon tab and buttons but none of them work. There is one more tool in migrate custom settings tools group: migrate from previous release. This is a handy tool when you upgrade AutoCAD to newer release. 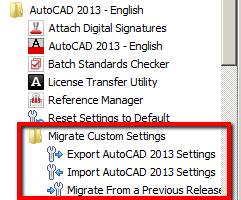 It will migrate your settings from older AutoCAD release. This tool will only run if you have older release in the same computer. This tool will run automatically the first time you run the newer AutoCAD. However, you can run it later from Windows start menu. Does it copy my Xrefs too to my other computer? 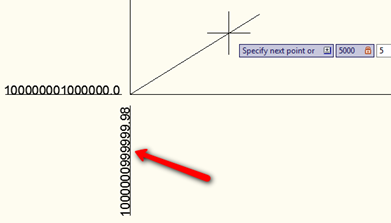 No, XREF is not a setting. You need to copy the files or use eTransmit. if i open my laptop and i want to enter my AutoCAD which place will i enter. This is very informative and it works well on my system.